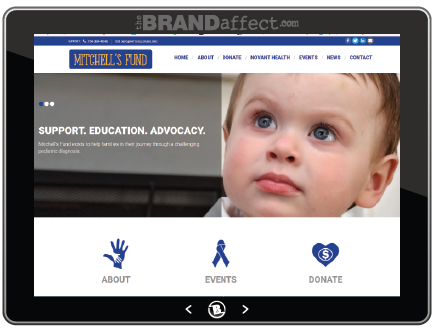 Create a dramatic first impression with an affordable, custom website design that reflects your brand and message. So you are ready to update or establish your presence on the web...but where do you begin? We understand that this can be a loaded question, based on your previous or current experience with a friend or web company. 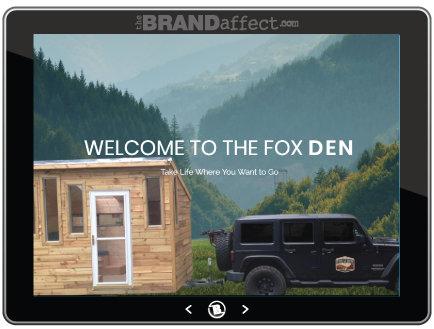 Whether you are an established business or a start-up company, your presence on the web is more important than ever. The typical consumer is using the internet to research and contact companies these days and with so many options at the click of a button, it is imperative to make the right first impression. 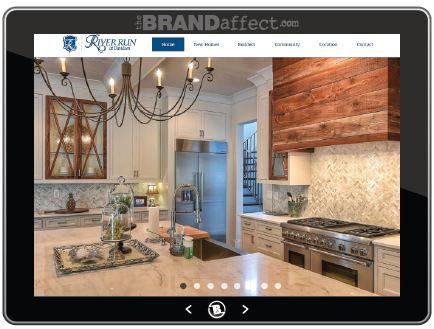 We believe we can achieve this impression through dynamic, graphically pleasing websites, that reflect your brand the way it should be, while also providing easy navigation for the end user. This powerful combination can create a website experience that keeps the user coming back. By using responsive Joomla templates, the necessity to swipe around to find hidden sidebars or zooming in and out to make the text comfortable enough to read simply ends. After all, the look and feel of the mobile version should mirror the original website. 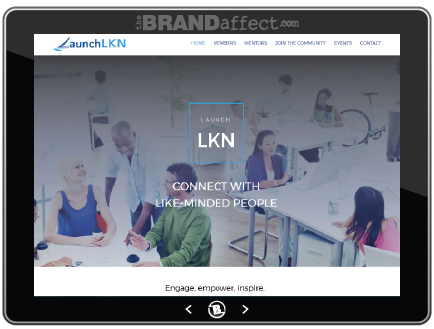 Our Responsive Templates incorporate four major layouts, fitting all screens from 320px to 2560px wide. This means that every single website we design will fit all possible devices that have an access to the web! Improve your web project using cutting edge design and make your website adaptable for most browsers and devices. 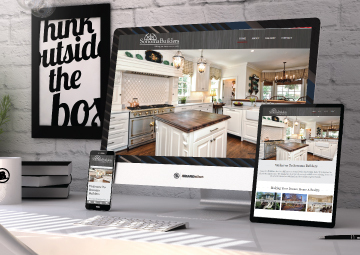 We can give your website a professional look and feel without having to spend a fortune by focusing on customizing the site design to reflect your brand and adding custom graphics that pop. Each website is also constructed with Search Engine Optimization (SEO) already in mind. 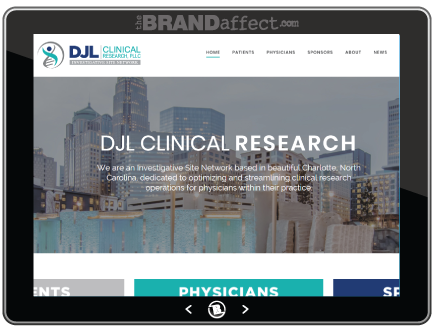 The project typically kicks off with a web evaluation, where we look at different website inspirations, functionality and navigation layouts. This will help us to recommend templates that we think will accomplish the main focus and message of your business or organization. Content can be the biggest hold up in website design and we understand that this can seem like an enormous undertaking - but relax, this is what you do! You know your business and message better than anyone and with a site structure and outline, we can really get moving. 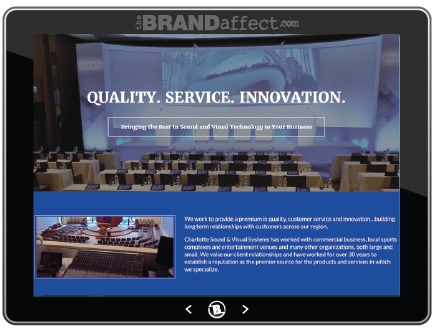 Once the initial design is ready for review, The Brand Affect will setup a meeting to go over the website with client. In this review, we will go through the site page by page and notes will be taken regarding any edits, changes or additions we discuss. Once the changes and edits have been made to the website, we will setup another meeting to go over the website and note any edits, changes or additions we discuss. Based on the changes discussed, we will decide if we are in need of a third review or if we are close enough to begin getting the site ready to go live. When the client has finished incorporating all the content they wish to have at launch that, we will agree upon a time to make the site go live…Congratulations! We build all of our sites with SEO in mind and as a last step, will make sure to submit your sitemap to google to let them come review and index your new site. Once the site is ready to go live, we will run TWO 1-hour training sessions with the business or organization employee(s), showing them how to use the Content Management System to make updates to the website. Prefer not to make the site updates? No problem, we can help with monthly, quarterly or annual updates as needed. We don't hold our clients info "hostage"
Since we work with clients in several different industries, we understand the varying levels of experience and frustration each client may or may not have with website design. We don't believe in holding our clients "hostage" and make sure that each are provided with all of their login and password information from the start. We always hope and work for a long, prosperous relationship, but understand that if someday down the road it is no longer a fit, you should have the right to access your own website. That is why we make sure you have all the same access we do. 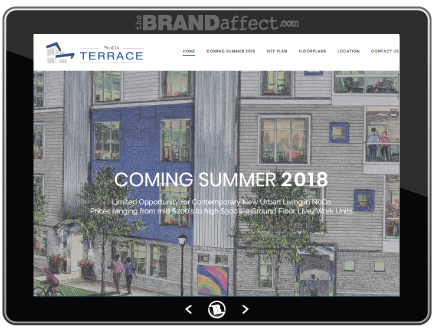 We take pride in delivering quality work to our clients and are pleased to highlight some of our latest website projects. We understand the time and investment you are making to develop your website presence and certainly don't want the site to be vulnerable or compromised by a hacker attack. We want to make sure that you can enjoy your new site worry free of any security breaches by stopping hackers in their tracks! 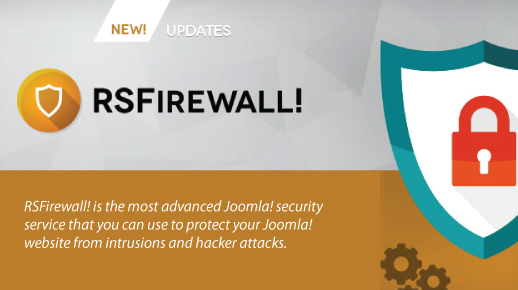 We currently use a security component called RSFirewall that we install on all of our website to prevent possible hacker attacks, as well as help us track and monitor suspicious activity. Even with this in place, we have noticed a higher amount of hacker/bot activity lately and because of this, we also noticed that GoDaddy, Blue Host and other major hosting companies now offer an additional security piece that we would highly recommend putting in place. 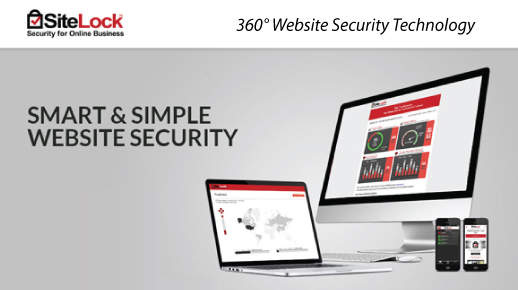 SiteLock offers a range of products to ensure your website is always safe from malware and other malicious attacks and we would highly recommend setting this up for your website. Your design needs are as unique as your business. 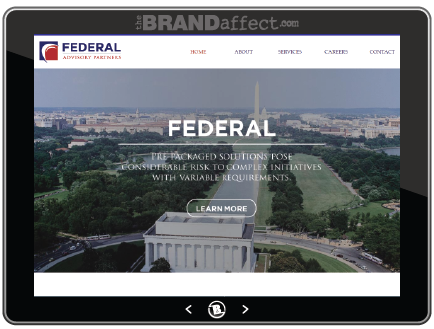 At The Brand Affect, we’ll ask you a lot of questions in order to get a full scope of your needs, then create a custom design or strategy quote with project fees, timelines, and policies. We do offer some basic packages, but find that we tend to customize them as we go, based on the needs of each client. This is a general overview of our process, but may differ client to client. Please contact us to see if we are the right fit for you.